A special thank you to our Education Champion Bronze who generously donated. Digital curriculum designed to actively engage students in learning—combining embedded supports and scaffolds to meet diverse student needs, actionable data to inform instruction, and success management, to ensure you get the outcomes you’re expecting. Chimes assists people with developmental and behavioral challenges to achieve their fullest potential. Our vast array of services — educational, employment, vocational, residential, habilitative, and behavioral health — is delivered through a network of national and international affiliates. We take a client-centered, evidence-based approach to improving the lives of every person we serve. Shaping the future at the intersection of media & technology. 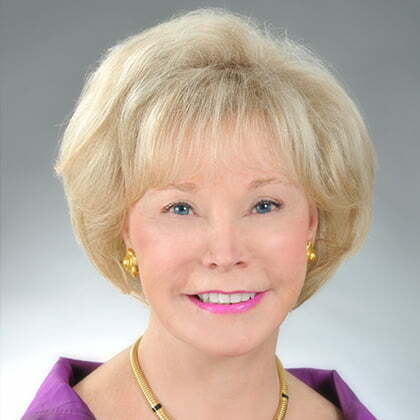 Dr. Nancy S. Grasmick was the State superintendent of Maryland Public Schools for 20 years – from 1991 until 2011 – serving 24 districts, 1,424 schools and 869, 113 students. She was both the first female superintendent in Maryland history and the longest-serving appointed superintendent in U.S. history. In 2012, Dr. Grasmick was named the Presidential Scholar for Innovation in Teacher and Leader Preparation at her alma mater, Towson University, where she collaborates with national experts and practitioners to transform the way that teachers deliver classroom instruction and engage students in learning. Follett is a partner to PreK-12 classrooms: With access to the best materials available from a wide-range of publishers, we work with educators to develop solutions that support their curriculum and meet their students’ unique needs. 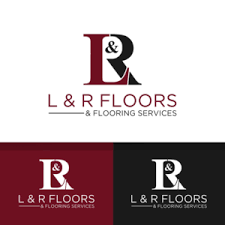 L & R Floors is a floor covering dealer located in Hyattsville, MD since 1960 and carries carpeting, fibers, treatments, laminate flooring, specialty floors and vinyl. For over 80 years, Lifetouch has been the professional photography choice for schools and families. Headquartered in Eden Prairie, MN., Lifetouch is 100% employee owned. The enterprise is organized around five primary business units operating in local communities across North America. The organizations that comprise Merritt Companies orginally grew out of Merritt Properties, which today owns and manages more commercial space than any other privately held developer in the Baltimore/Washington area: nearly 16 million square feet in more than 70 locations. Our commitment to doing what’s right for our customers is evident not only in Merritt Properties, but in the way Merritt Construction Services and Merritt Clubs serve the region.